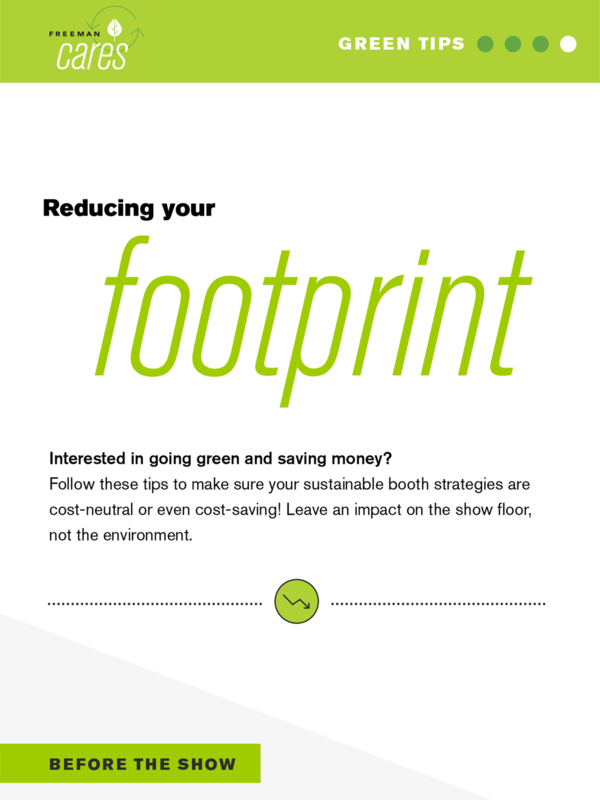 Exhibiting helps make a positive impact on your business and customer relationships. But without the right planning, that impact could negatively affect the environment. 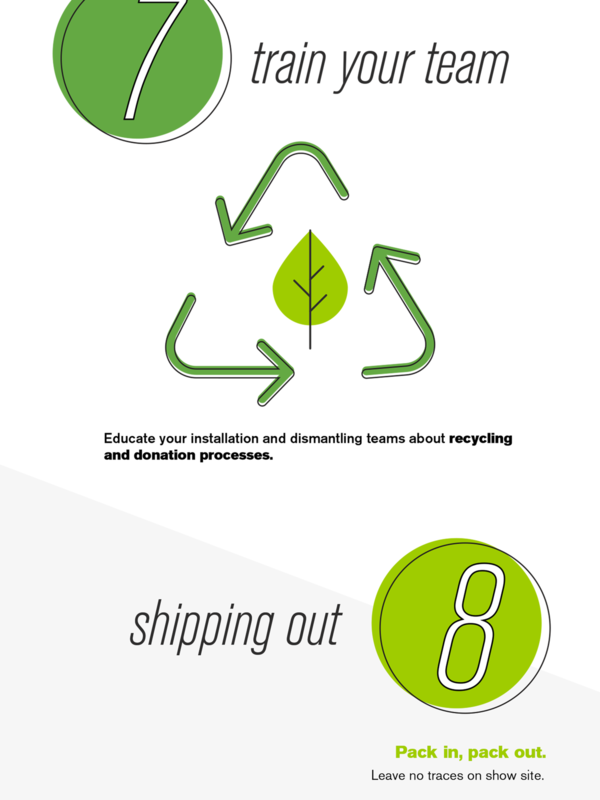 So how can your organization be more eco-conscious? Being ethically responsible and proactive at events is easy, it’s just a matter of taking the first step. 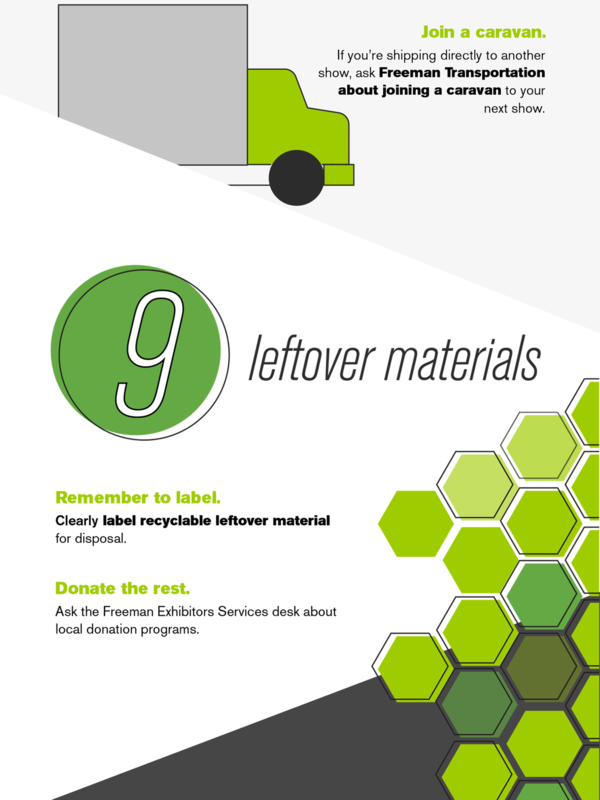 To get you started, we developed this infographic with nine quick ways to ensure a more sustainable presence before, during, and after the show. The bonus? None of these ideas hit your budget. In fact, some could even save money. Exhibit: Choose multiple use or rentals. Carpet: Rent rather than purchase. 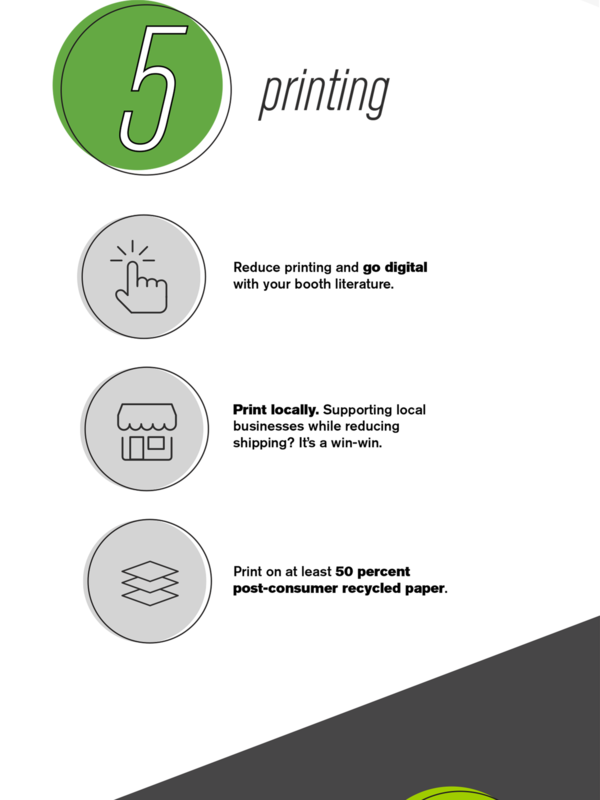 Shipping: Send early and use recyclable packing materials. 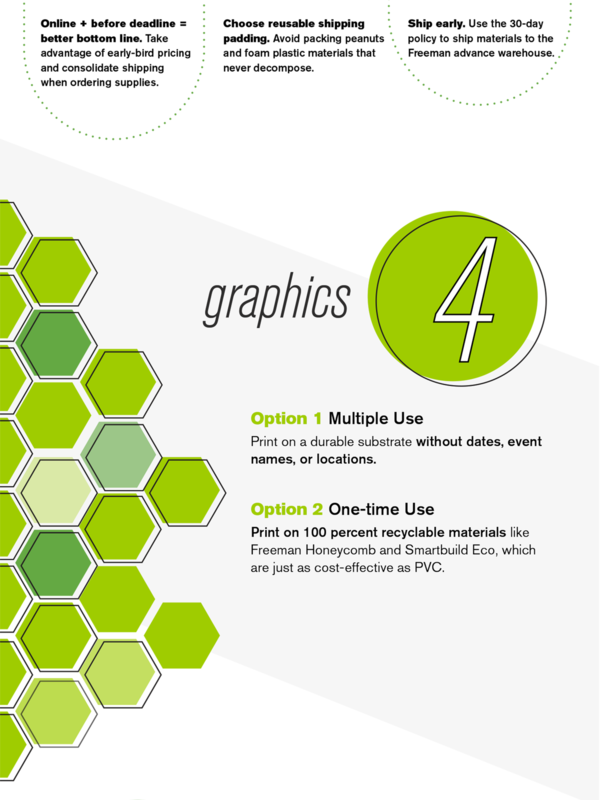 Graphics: Opt for multi-use messaging and recyclable substrates. 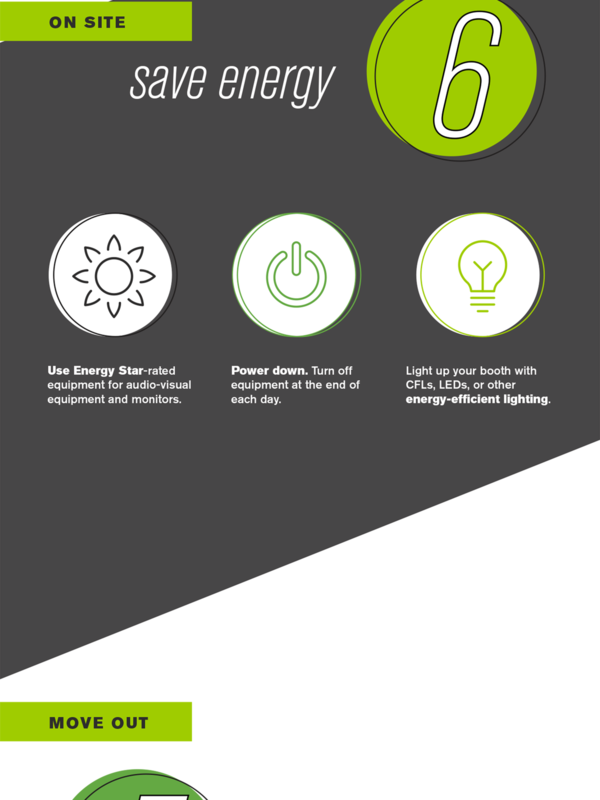 Energy: Power down equipment; use energy-efficient lighting. Team Effort: train booth staff on recycling and donation options. 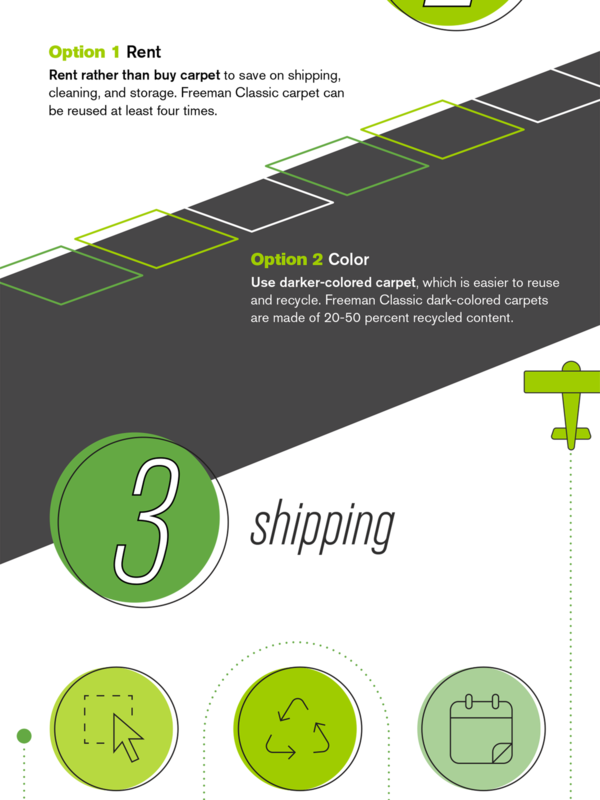 Outbound Shipping: consider group shipping. 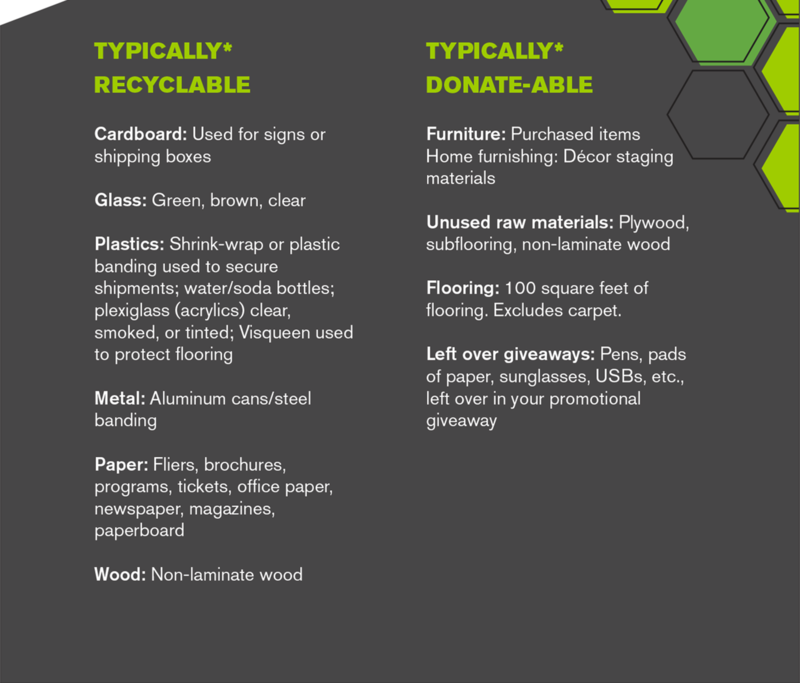 Show Leftovers: Mark recyclable trash for disposal; donate what’s usable. We all want to do our part to protect the environment. 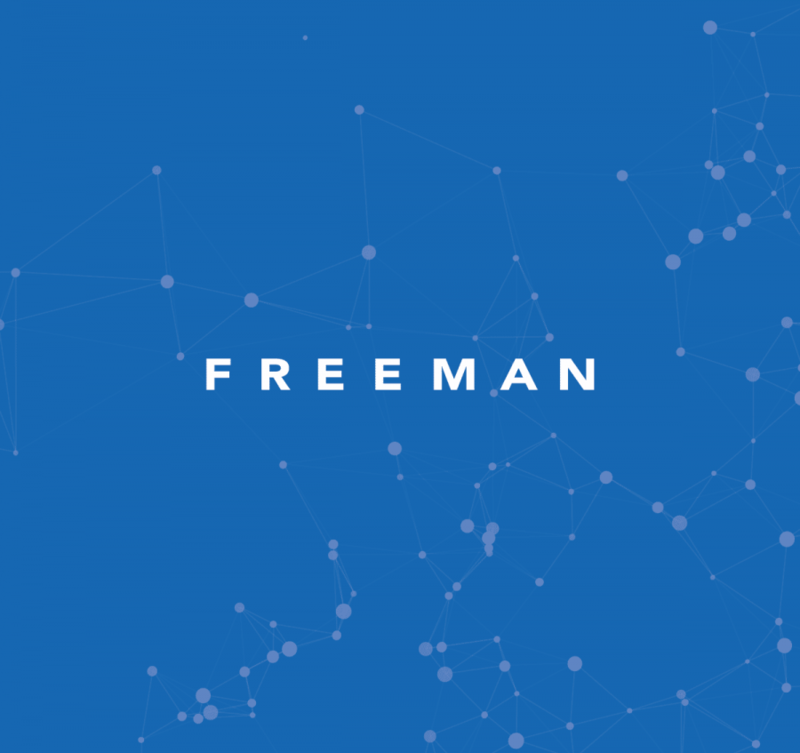 The trick is moving from good intentions to active implementation. So be the green you want to see in the world and start today! 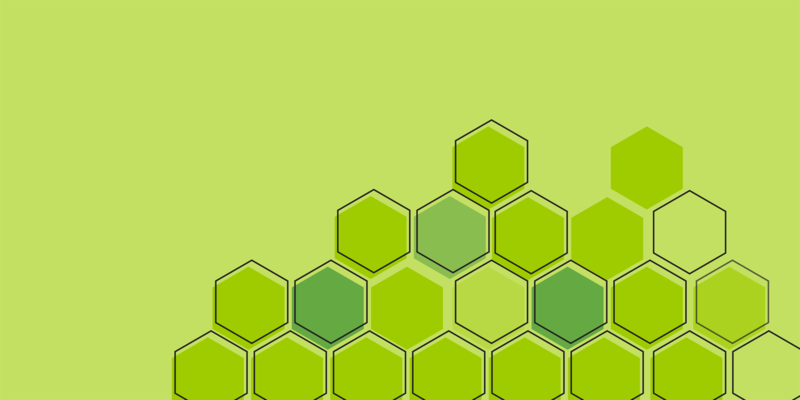 Ready to go green? 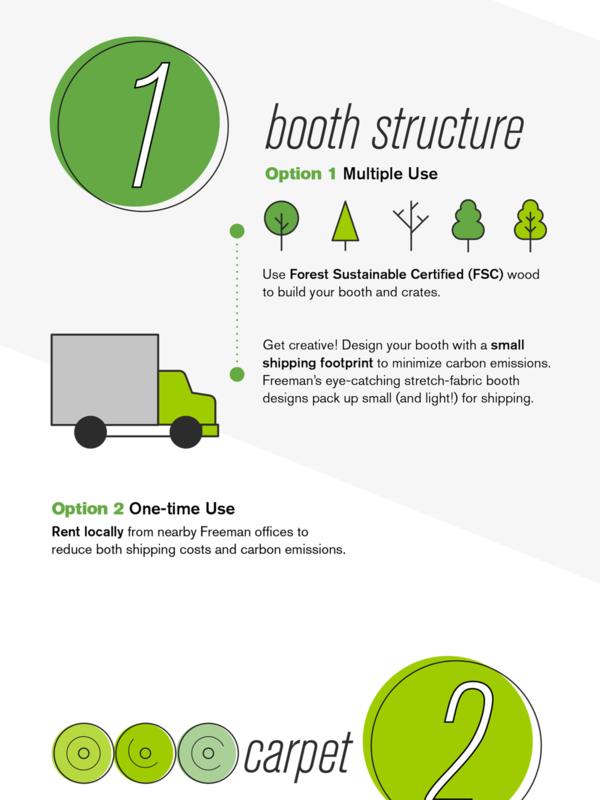 Let us help you build a sustainable event program that works for your brand and the planet.